There’s a lot of people who are excited to see the Incredibles 2 , but one man was so desperate to get into the theatre, he fought his little brother for space through the door. As someone who’s in their early twenties, and was born in the mid-90s, like most of my peers, I’m extremely pumped to see Incredibles 2. The first film was a staple in our childhood, and we’ve had to wait a long 14 years to find out what happens next to the superhero family. Right from the off, this astounding clip, shows the older guy means business. He’s wearing a Mr Incredible suit – muscles and all – and is jostling for position against his younger brother. 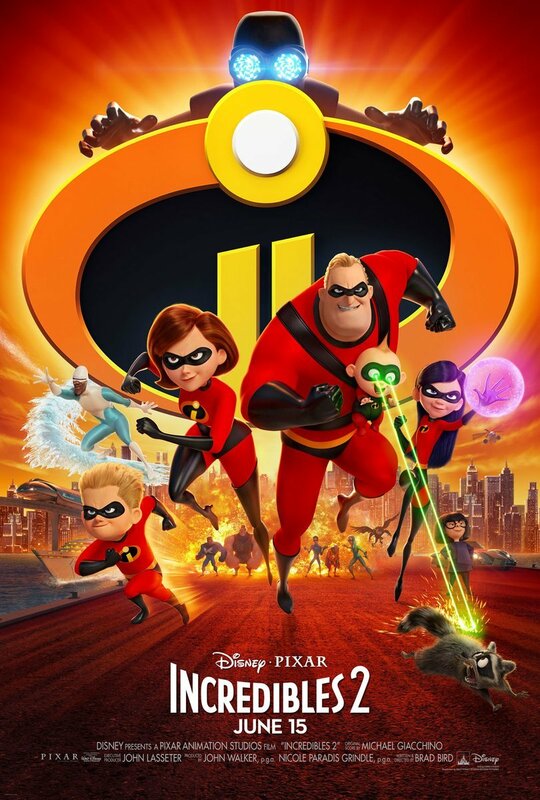 The screenings for the latest instalment are undoubtedly going to be filled with excited Incredibles enthusiasts! Everyone from adults, to young children! But after 14 years of waiting, it’s only to be expected. 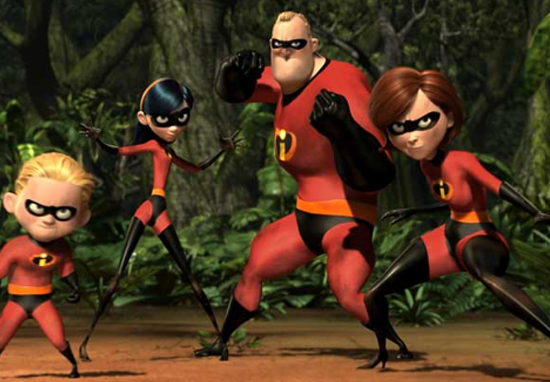 The Incredibles 2 trailer was released in April, and has left us desperate for the release! Like most of you, I’m intrigued to learn more about Jack Jack’s powers and Mrs Incredible’s new job. I also knew I had the unexploded bomb of Jack Jack to play with… but the part I needed, to feel like I could make it, was the more superhero villainy plot. I’ve thrown out two and a half other Incredibles movies, there’s two and a half movies worth of scenes, and several of them I still like a lot, but they just didn’t serve the central idea of what the family was going through. But luckily, Bird powered through his writer’s block and came up with the plot we’ve all been waiting for! It seems most people are in agreement about the fact older viewers will definitely take up a large chunk of cinema goers, not just young children. The Incredibles 2 is going to be a moment in movie history where young adults will be packing the cinemas to watch an animated movie instead of children, and I’m here for it. Incredibles 2 is set to be released in the UK July 13 2018, while viewers in the US can see it from June 15.